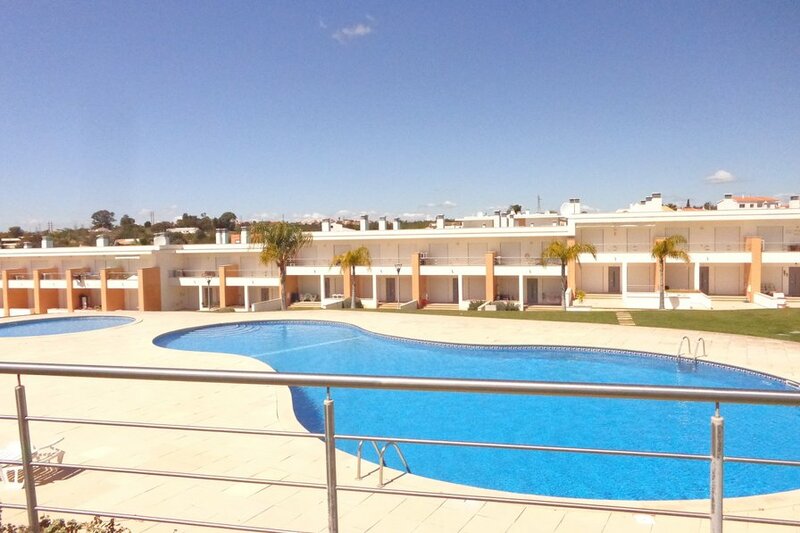 The house in Albufeira has 2 bedrooms and has capacity for 6 people. The house is tastefully-furnished, is fully-equipped, and is 80 m². It has views of the garden and the swimming pool. Branqueira, is a quiet residential neighbourhood situated within 5 minutes drive from Albufeira - the Algarve’s most popular resort - and from a number of excellent sandy beaches like Olhos d’Água, Falésia, Santa Eulália, Oura, or the colourful Fisherman's beach. Branqueira is only 10 minutes drive from the prestigious Pine Cliffs golf course and a further 5 minutes drive, from the five world-renown Vilamoura golf courses. The property is located 1 km from Branqueira supermarket, 1 km from Branqueira city, 4 km from Praia Maria Luísa sandy beach, 4 km from Ferreiras - Albufeira train station, 5 km from Praia dos Olhos de Água rock beach, 5 km from Balaia Village golf course, 20 km from Zoomarine aquatic park / theme park, 20 km from Aqua Show water park, 30 km from Faro airport. The house is situated in a family-friendly neighborhood in a residential complex. The accommodation is equipped with the following items: garden, garden furniture, 10 m² terrace, barbecue, iron, internet (Wi-Fi), air conditioning (hot/cold), air-conditioned, communal+children's swimming pool, garage in the same building, 1 TV.